Keychains are the perfect way to proclaim Disney fandom. 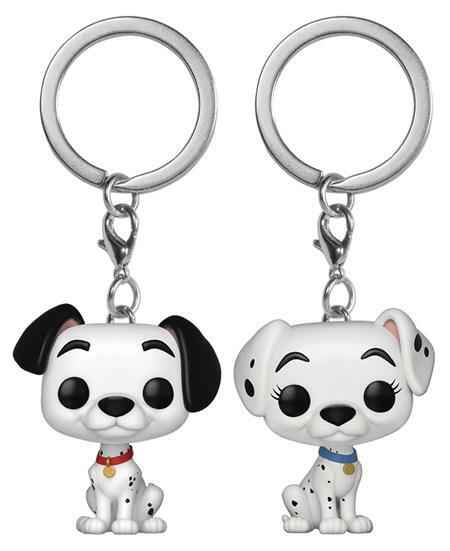 Bling out your keychain with Pongo and Perdita, the most famous Dalmatians and arguably the most famous canine couple in movie history. Window box packaging.